Susan graduated from Western Illinois University with a degree in mass communications and professional writing. She started working as a weekend DJ for WGIL in Galesburg. She gradually worked her way up in the ranks and eventually was a newspaper reporter in Galesburg. She enjoyed covering fire and police stories the most because they were the most exciting and she was able to have a front row seat to all the action. While she loved being a reporter, she struggled thinking of it as a lifetime career. She began working every day, which took time away from her son. She decided to go into marketing following her journalism career but soon after decided to open Market Alley Wines as marketing was not her calling. 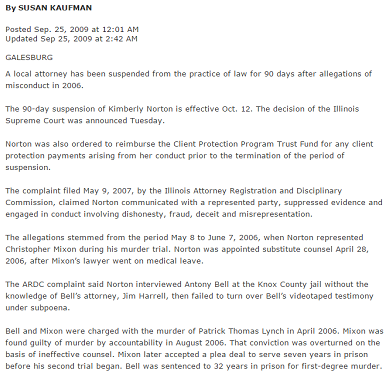 This article, written by Susan (Kaufman) Schuytema, was featured in the Galesburg Register Mail in August 2008. 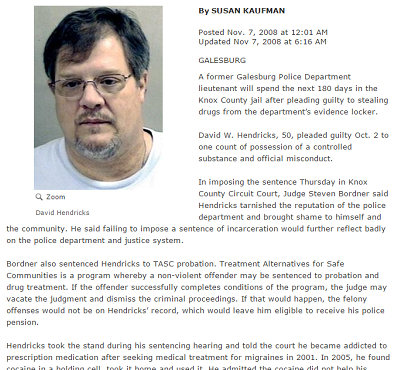 This article was written by Kaufman in November, 2008 and was published in the Galesburg Register Mail. 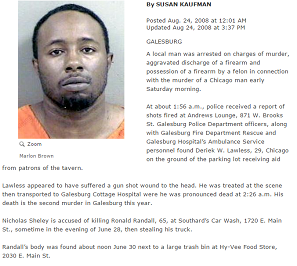 Susan wrote this article for the Galesburg Register Mail in September, 2009.